Come with Me by Helen Schulman – A part-time employee of a tech company owned by her friend’s 19-year-old son acts as his guinea pig to test an algorithm that allows people to access their “multiverses” and see their alternative life choices and paths. The Kinship of Secrets by Eugenia Kim – From the author of The Calligrapher’s Daughter comes the story of two sisters—one raised in the United States, the other in South Korea—and the family that bound them together even as the Korean War kept them apart. 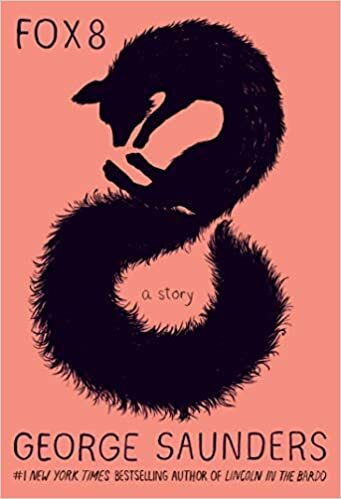 The Feral Detective by Jonathan Lethem – Jonathan Lethem’s first detective novel since Motherless Brooklyn delivers the same memorable delights: ecstatic wordplay, warm and deeply felt characters, and an offbeat sense of humor. Combined with a vision of California that is at once scruffy and magnificent, The Feral Detective emerges as a transporting, comic, and absolutely unforgettable novel. Paris Echo by Sebastian Faulks – Here is Paris as you have never seen it before – a city in which every building seems to hold the echo of an unacknowledged past, the shadows of Vichy and Algeria. In this urgent and deeply moving novel, Faulks deals with questions of empire, grievance, and identity. With great originality and a dark humour, Paris Echo asks how much we really need to know if we are to live a valuable life. The Girl They Left Behind by Roxanne Veletzos – A sweeping family saga and love story that offers a vivid and unique portrayal of life in war-torn 1941 Bucharest and life behind the Iron Curtain during the Soviet Union occupation—perfect for fans of Lilac Girls and Sarah’s Key. Fox 8 by George Saunders – Fox 8 has always been known as the daydreamer in his pack, the one his fellow foxes regard with a knowing snort and a roll of the eyes. That is, until he develops a unique skill: He teaches himself to speak “Yuman” by hiding in the bushes outside a house and listening to children’s bedtime stories. The power of language fuels his abundant curiosity about people—even after “danjer” arrives in the form of a new shopping mall that cuts off his food supply, sending Fox 8 on a harrowing quest to help save his pack. 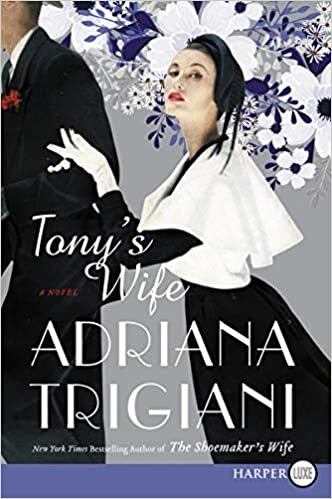 Tony’s Wife by Adriana Trigiani – Set in the lush Big Band era of the 1940s and World War II, this spellbinding saga from beloved New York Times bestselling author Adriana Trigiani tells the story of two talented working class kids who marry and become a successful singing act, until time, temptation, and the responsibilities of home and family derail their dreams. Hazards of Time Travel by Joyce Carol Oates – “Time travel” — and its hazards—are made literal in this astonishing new novel in which a recklessly idealistic girl dares to test the perimeters of her tightly controlled (future) world and is punished by being sent back in time to a region of North America — “Wainscotia, Wisconsin”—that existed eighty years before. Cast adrift in time in this idyllic Midwestern town she is set upon a course of “rehabilitation”—but cannot resist falling in love with a fellow exile and questioning the constrains of the Wainscotia world with results that are both devastating and liberating. Kingdom of the Blind by Louise Penny – The six-time Agatha Award-winning author of such best-sellers as Still Life and The Cruelest Month presents a latest entry in the popular Chief Inspector Gamache series.